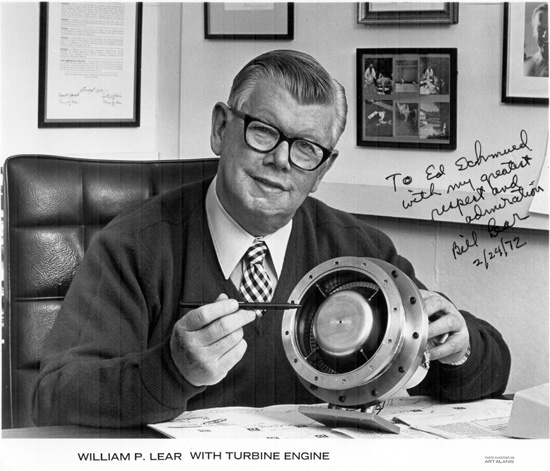 Most people who do know the name, credit him as the developer of the luxury aircraft, the Learjet, but there are plenty of even better reasons to sing the praises of Bill Lear. Anyone who listens to music in their vehicles must give him credit for inventing the first car radio and then the eight-track tape player. Not enough for you? OK, then, he also basically invented radio navigation AND autopilot technology. On top of that he even had a great sense of humor. He named his daughter Shanda… Shanda Lear… brilliant!! Unlike EasyJet, the new airline will be a low-cost carrier based in Europe. Wait! EasyJet is a low-cost carrier based in Europe! Silly European-persons! Sacre Bleu! 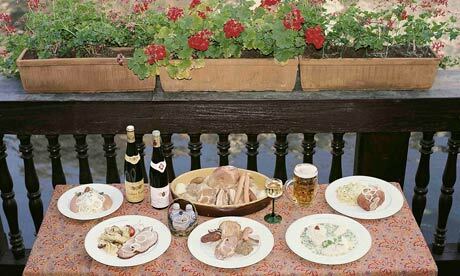 France goes all foodie tomorrow! Some whiny tourist complains about the heat in the summer in Florence, Italy in the Washington Post. These people should have visited Dallas. Funny, the weather was great when The Team was there in July! First rule of travel: NO CRYBABIES! 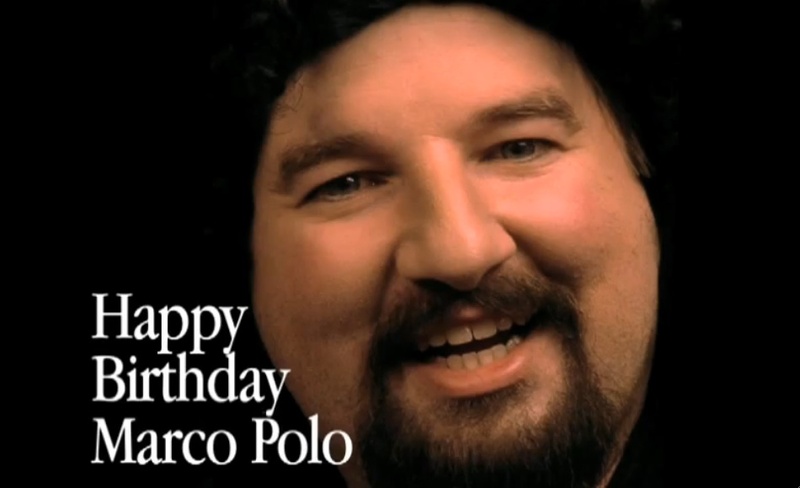 Scenes from Marco Polo Live! at WestFest in Seattle, Saturday, September 17. Pics from Marco Polo Live! MarcoWestFest2011, a set on Flickr. 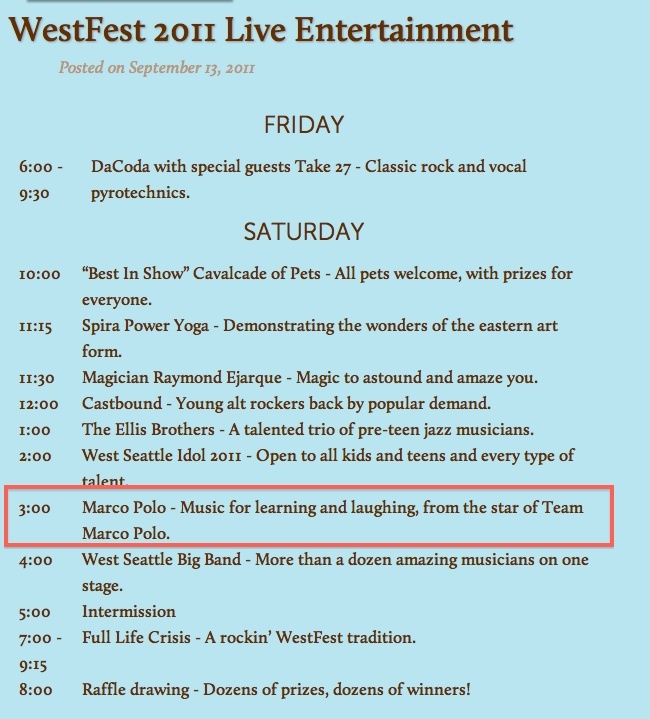 Marco Polo rocked the house at WestFest, the fall festival in Seattle today. Lots of fun and a bunch of new friends. Big thanks to Jim Dever from KING-TV’s Evening Magazine for hosting the show! Bring the Kids to WestFest in West Seattle! MarcoNauts Abroad! The Acropolis. Athens, Greece.